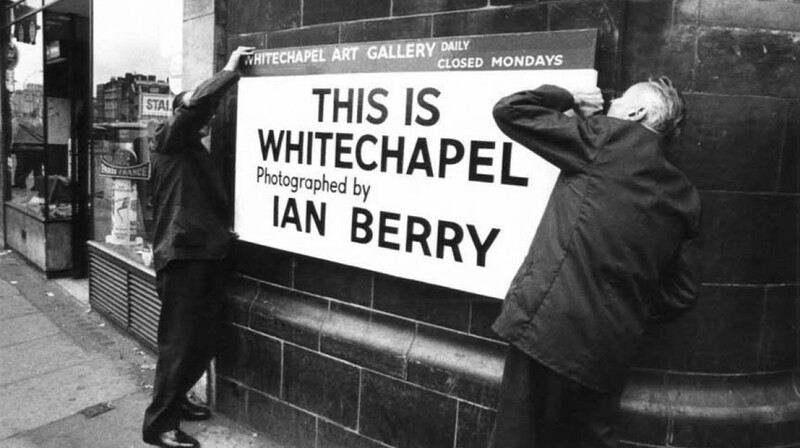 The Whitechapel Gallery was founded in 1901 to bring great art to the people of east London. The Gallery’s history is a history of firsts: in 1939 Picasso’s masterpiece, Guernica was displayed at the Whitechapel Gallery on its first and only visit to Britain; in 1958 the Gallery presented the first major show in Britain of American abstract expressionist Jackson Pollock; and in 1970 and 1971 the first shows of David Hockney, Gilbert & George and Richard Long were staged to great acclaim. Exhibitions in the 1980s and 90s included Donald Judd, Cy Twombly. Cindy Sherman and Lucian Freud. From 2000, the Gallery has shown Liam Gillick, Nan Goldin, Cristina Iglesias, Paul McCarthy, Mark Wallinger and Franz West. The Gallery is internationally renowned for its exhibitions of modern and contemporary art and its pioneering education and public events programmes. The Whitechapel plays a unique role in the capital’s cultural landscape and is pivotal to the continued growth of east London as a leading contemporary art quarter.